There are some mind blowing train journeys to be had across Europe – there are glacier journeys, coastal journeys and amazing trips across wildernesses. Climb on board and enjoy the ride! 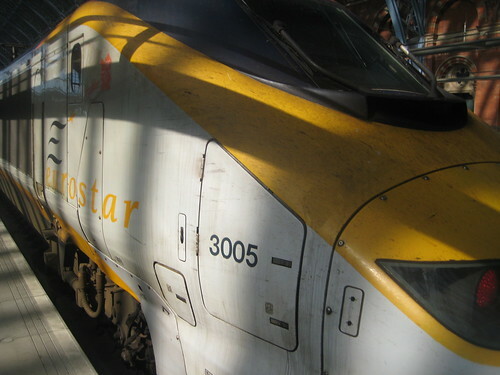 If you look forward to experiencing high speed train journey across European cities, then you need to get on board the Eurostar. This train service connects London with other European cities like Brussels and Paris. This train service is one of the fastest of its kind in Europe. The train service commenced its operation in 1994 and has the main stations in London, Paris and Brussels. This charming train journey will take you to Broc from Montreux, in Switzerland. During the course of your journey you will see the beautiful Geneva Lake. You will also pass through some ancient Swiss towns that are well-known for making local cheese. The best part with this train journey is that you can explore the local places by getting off the train and then board the train back again once you are done. 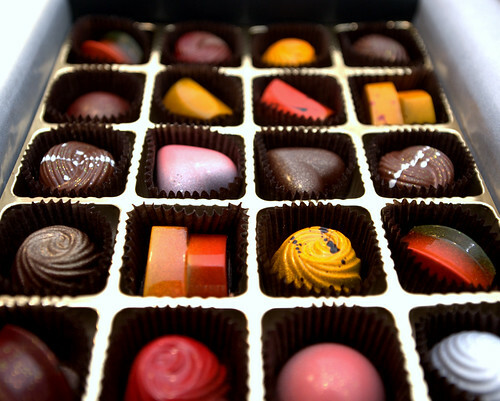 Make sure you check out the chocolate factories, mountain peaks and the natural lakes before you wind up your trip at Broc. 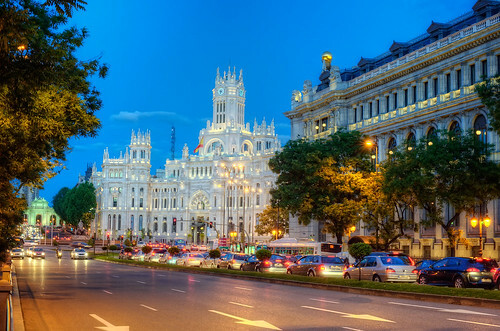 This train journey will take you across Madrid from Paris. The journey lasts for about thirteen and half hours. Some of the best rural sceneries can be captured by your camera if you are a part of this train journey. If you have a large budget on tour, do take a Grand class as you will be provided with luxurious facilities including a welcome drink, breakfast and a gourmet dinner. 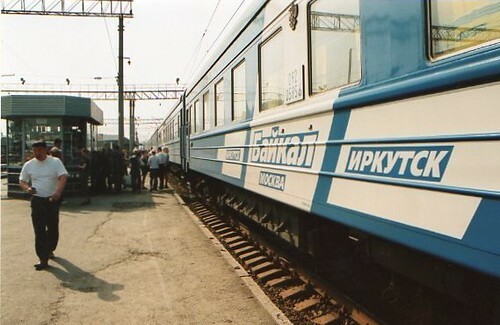 This train journey from Moscow to Vladivostok in Russia is an iconic one. You will be crisscrossing through eight time zones before the journey ends. On the train, there is a great cocktail of society and you will find yourself rubbing shoulders with some fascinating characters from all walks of life. Comfort is not the reason why travelers take this train; it is simply for an unforgettable experience. You can experience your life at great heights whilst on the Flam Railway. This is because the train journey will take you 2,838 feet above the sea level within just 12 miles of its journey. 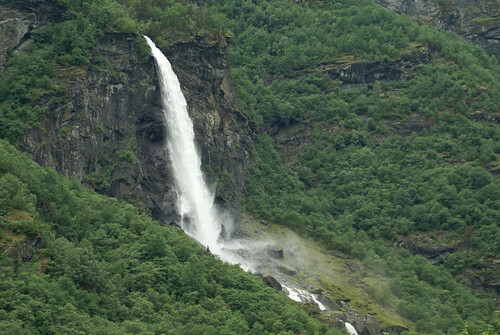 During the course of this journey, travelers can take a look at the Rjoandefossen waterfall from a height of 459 feet. It’s a great journey for amateur photographers as there are so many amazing views from the train. I’m surprised you haven’t got any of the scenic Swiss trains – the Glacier Express or the Bernina express for example. Maybe fodder for a follow up post?